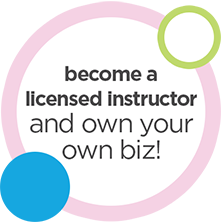 Interested in becoming a licensee with Oh Baby! Fitness? Fill out the form below and tell us more about you. We'll do our best to get in touch with you promptly!